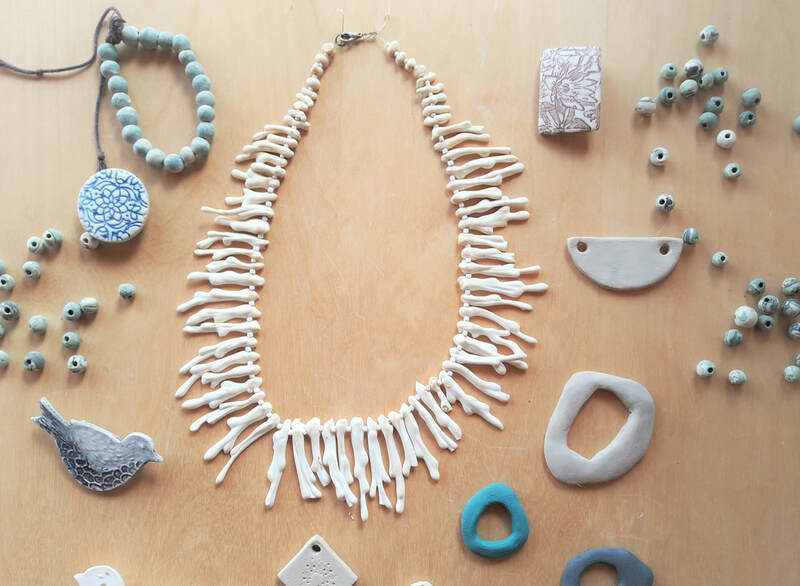 Add something unique to your collection by making your own ceramic jewellery. In this course you will learn a variety of making and decorating techniques that you can use to design and create your own jewellery, perfectly tailored to your own taste and aesthetic. Experiment with porcelain, and learn the techniques of working with this beautiful and tactile material.